Official artwork of Daphne from Uprising. Daphnes (ダフネ, Daphne) are enemies from the Kid Icarus series. Daphne Idol from Kid Icarus: Uprising. Showing what it looks like when attacking. Daphnes are Underworld-affiliated enemies that appeared in the original Kid Icarus and in Kid Icarus: Uprising. 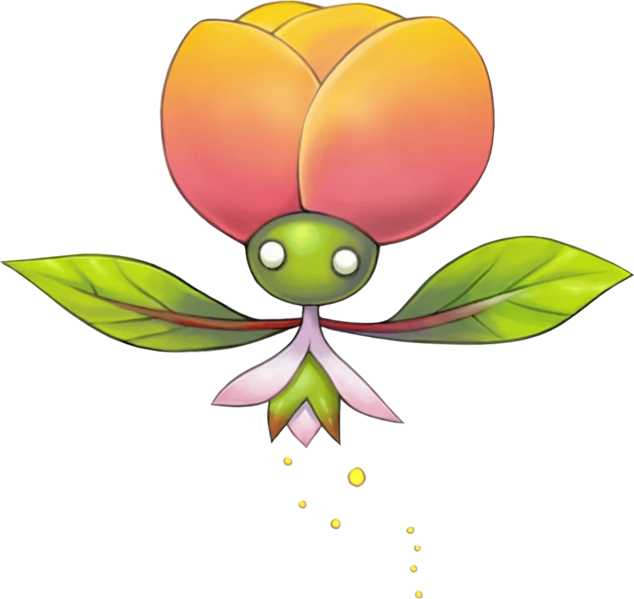 In the original game they were depicted as once-docile flowers that were corrupted by a dark spirit, and grouped in four to attack. In Uprising, their appearance was updated, and they give off an innocent look to hide their true nature. They can attack by releasing explosive flower-like projectiles. A Daphne (center) and its projectile (right) in Smash Run. Daphnes appear as enemies. They float in the air, and attack by opening and releasing two slow-moving explosive projectiles. Their shots deal deal 14% damage on contact and can be reflected. Adorable as these flowery foes from the Kid Icarus series look, they're actually nasty little things. They're not tough to beat, but apparently they're holding too many mines to even have anything useful to give you when you do beat them. Watch out for those mines - they have a pretty big blast radius and can really send you flying.